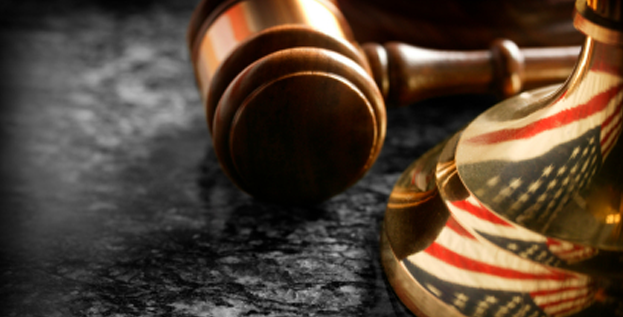 What is a primary care attorney? We offer complete legal services to our friends and clients. We encourage you to call if you have any legal questions, no matter what the area of the law. If your questions are beyond the scope of matters we handle, we bring an attorney we trust to our offices to provide the services you need. Thereafter, we continue monitoring the services you receive from that attorney at no extra cost to you. We find that many of our friends and clients are confused when it comes to finding an attorney to handle particular matter, and are overwhelmed by all the advertising they are exposed to . All you have to do is call, and we will shepherd you through the entire process. Do you charge an initial consultation charge? We will be happy to have a brief discussion about your case over the telephone, at which time we can determine whether there will be an intial consultation charge. There will be no charge for this call. Fees are based upon the type and complexity of your case. We charge in a variety of ways, depending on your unique situation. Some matters are handled on a flat-fee basis, while others are handled on a contingent-fee basis, meaning we do not get paid unless we collect money from the other party or parties to the case. Other matters are handled on an hourly basis. Our hourly rates vary by attorney and para-professional. We have offices in St. Louis and St. Charles. Please refer to the LOCATIONS tab of our site for more information. We have over 130 years of combined experience in the practice of law. Why choose Edwards, Young, Edwards and Beilenson, L.L.P.? We have always made our clients our top priority. We have built our practice based upon word-of-mouth of satisfied friends and clients. We strive to provide a high level of representation in any matter we handle. If we feel that we cannot adequately represent you in a particular situation, we will direct you to an attorney in whom we have confidence.